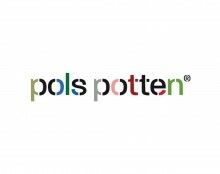 Teaset Touch is now available at Pols Potten €99,00 . Bend-it on Kickstarter We are looking for Backers! Bend-it are shoes. 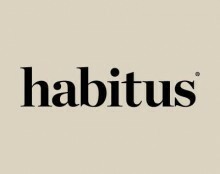 Habitus Publication of Tea-set Touch. Nr 28 2015. 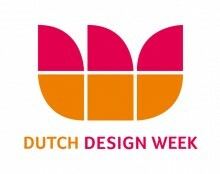 Bend-it goes to the DDW The young brand Bend-it will exhibit.